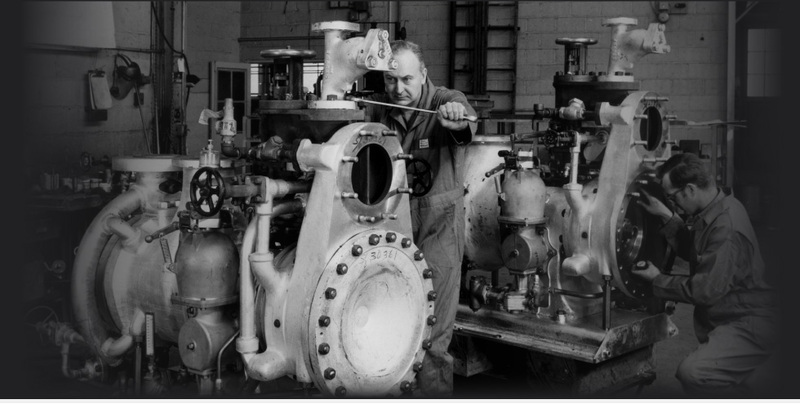 Nearly a century ago, Coffin Turbo Pump pioneered the design, development and application of a high-speed, turbine-driven centrifugal pump. 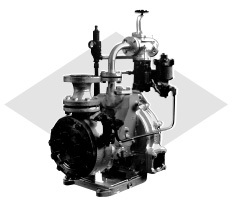 The Coffin Pump quickly became the industry standard for locomotive, marine and industrial boiler feed service. 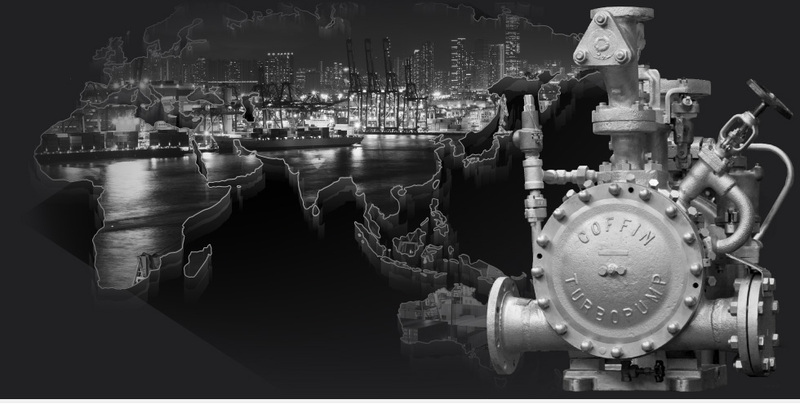 As the world's leading manufacturer of marine boiler feed pumps, Coffin partners with the largest shipyards, ship operators, plant operators and oil companies in the world. Today, you'll also find our pumps at work in many industrial settings. Coffin Turbo Pumps are manufactured by expert machinists, thoroughly inspected for quality, and tested at operational parameters. Each pump and machined component is guaranteed to meet your most exacting industry requirements. All Coffin Turbo Pumps run at variable speed, matching output pressure and flow to process requirements. This results in energy savings, improved process control and greater system reliability. Manufactured for superior quality, Coffin Turbo Pumps meet standard and specialized inspection requirements for a variety of industries. 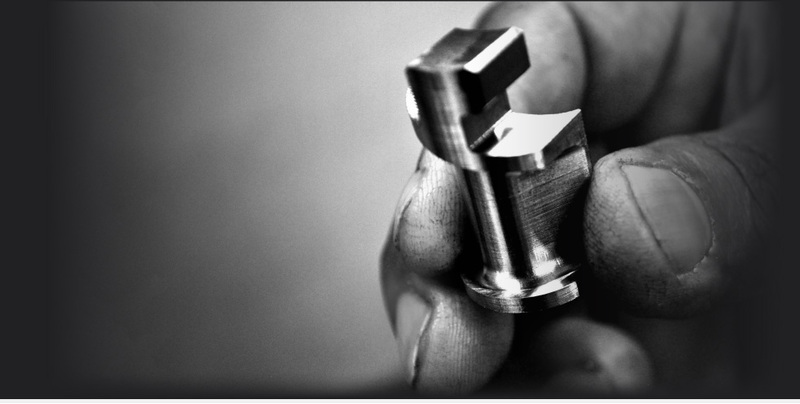 Client-focused at every project phase, Coffin provides data, specification reviews and machining quotations. For your convenience, Coffin Turbo Pumps are serviced by our extensive network of certified Parts & Service Centers. 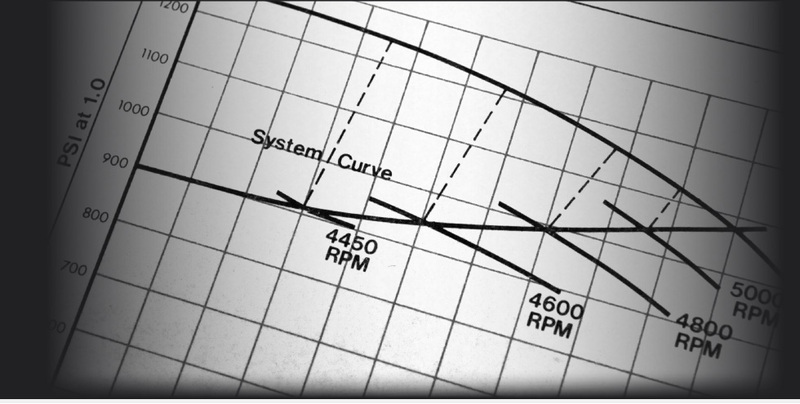 Delivering Industry-leading High Pressure Pumps Globally Since 1925. Coffin Turbo Pump is growing! Coffin Model DE Pump is Shock Test Approved!